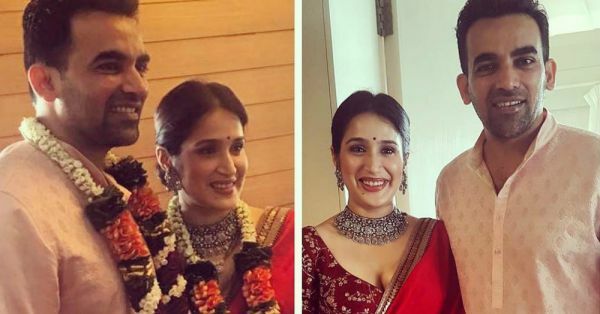 Zaheer Khan And Sagarika Ghatge Just Got Married & Here Are All The Deets! 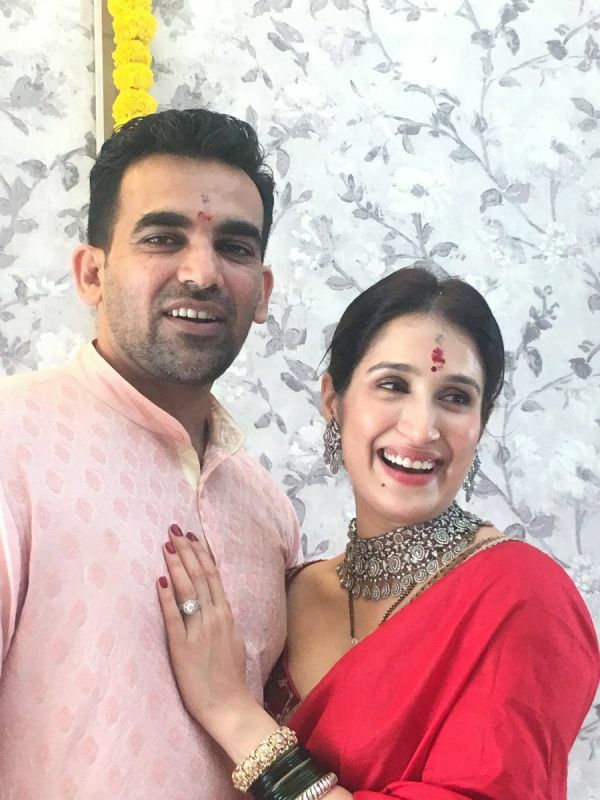 After keeping us waiting for months, cricketer Zaheer Khan and Sagarika Ghatge have finally entered the marital bliss today. Before you think any further, let us disclose that they have registered for a court marriage by choice. 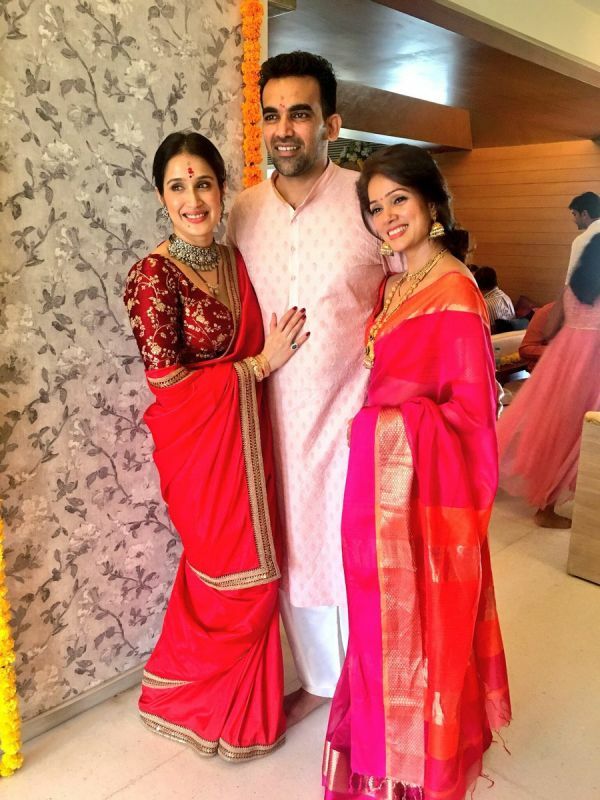 Sagarika wore a beautiful Sabyasachi saree while Zaheer chose a simple pink kurta. Have a look at the picture of the newlyweds. Lately, the couple's wedding card has also been creating a buzz on the internet. Here's the picture of their classy, simple and sophisticated wedding invite. 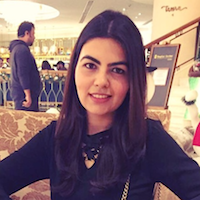 Expectedly, their friends are very excited for the wedding madness to begin. Sagarika’s dear friend and Chak De co-star Vidya Malavade took to Twitter to express her excitement of their wedding. Last evening, she posted a candid picture of Sagarika beautifully decked in kundan, antique gold and diamond jewellery. Now that we have all the deets, we just can’t wait for the wedding after party to begin. After all, it has always been a match made in heaven when Bollywood meets cricket, isn’t it? !